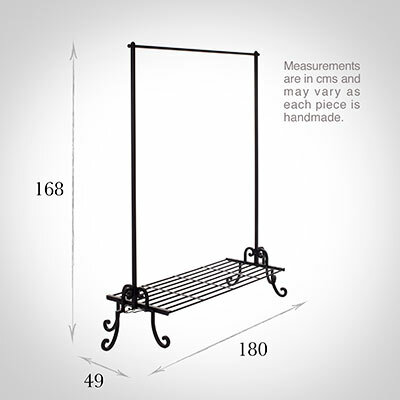 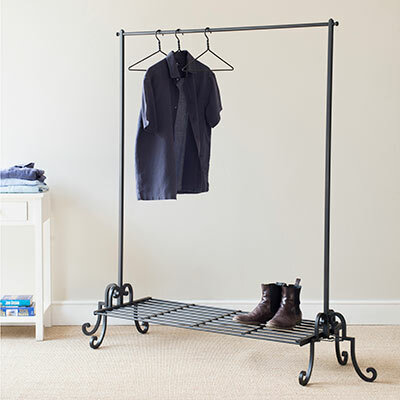 An elegant, handmade clothes rail. The Berwick Clothes Rail is designed to be an attractive piece of furniture in its own right, as well as a very practical storage solution. It is available in polished steel, matt black or ivory. 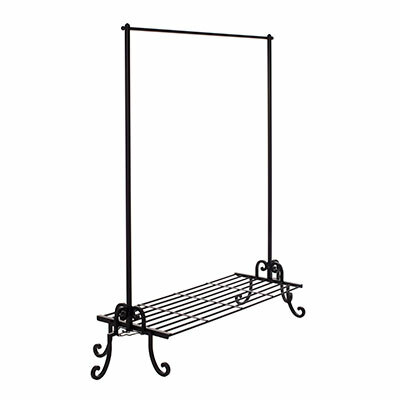 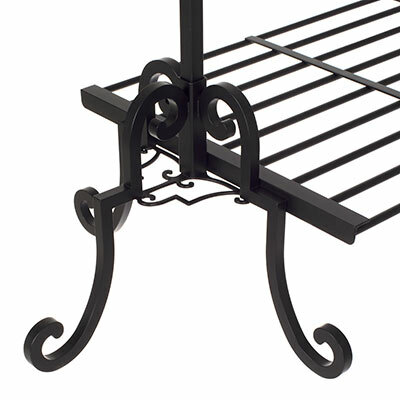 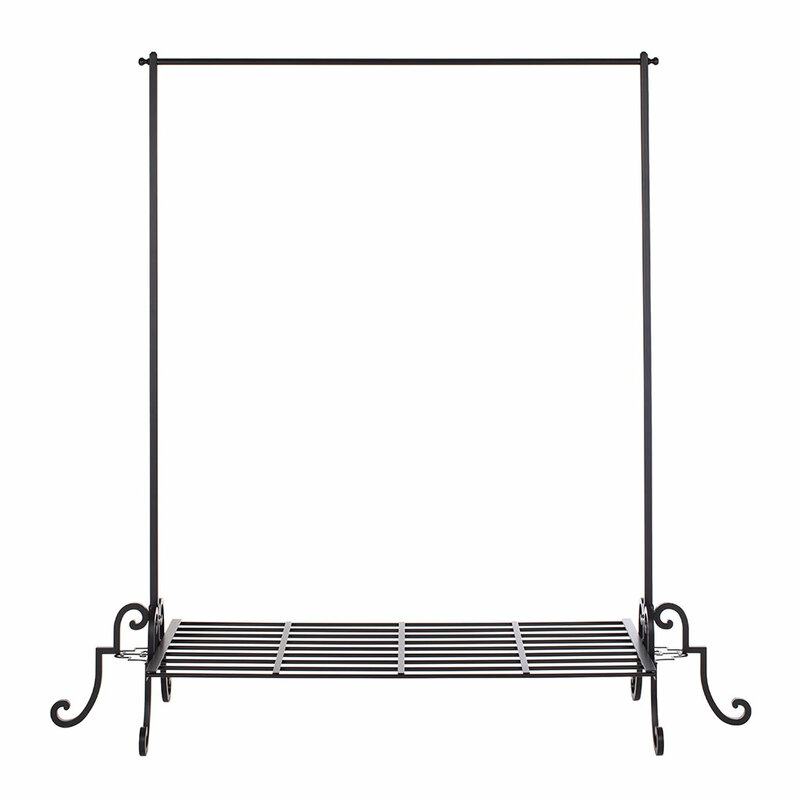 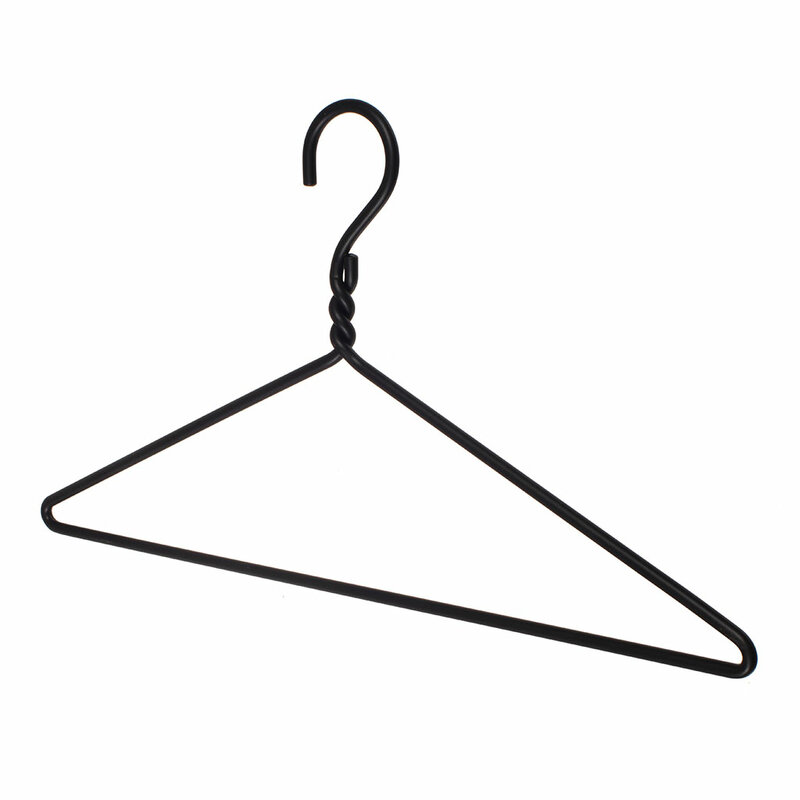 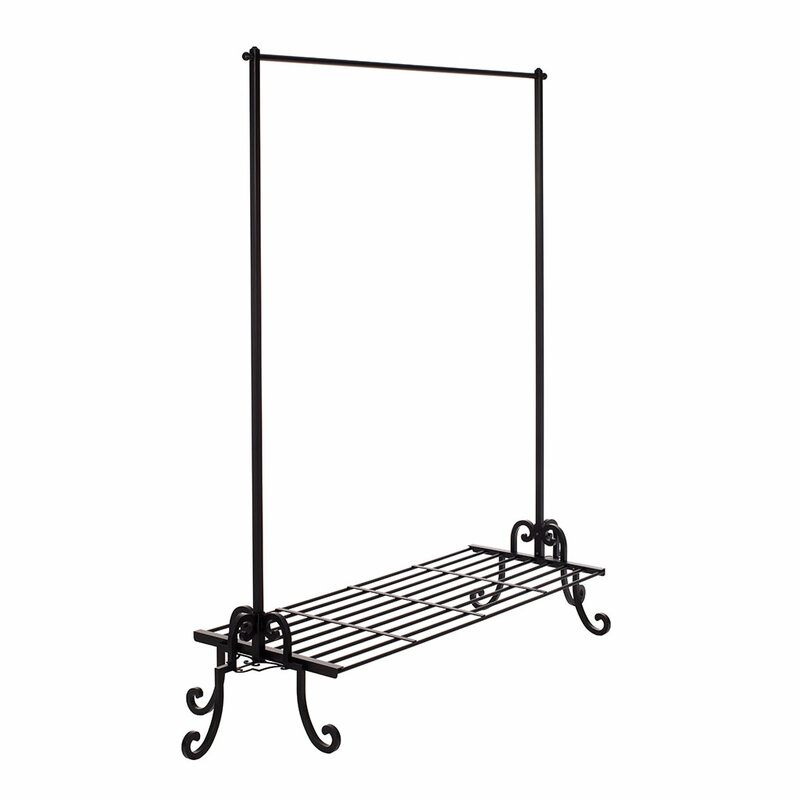 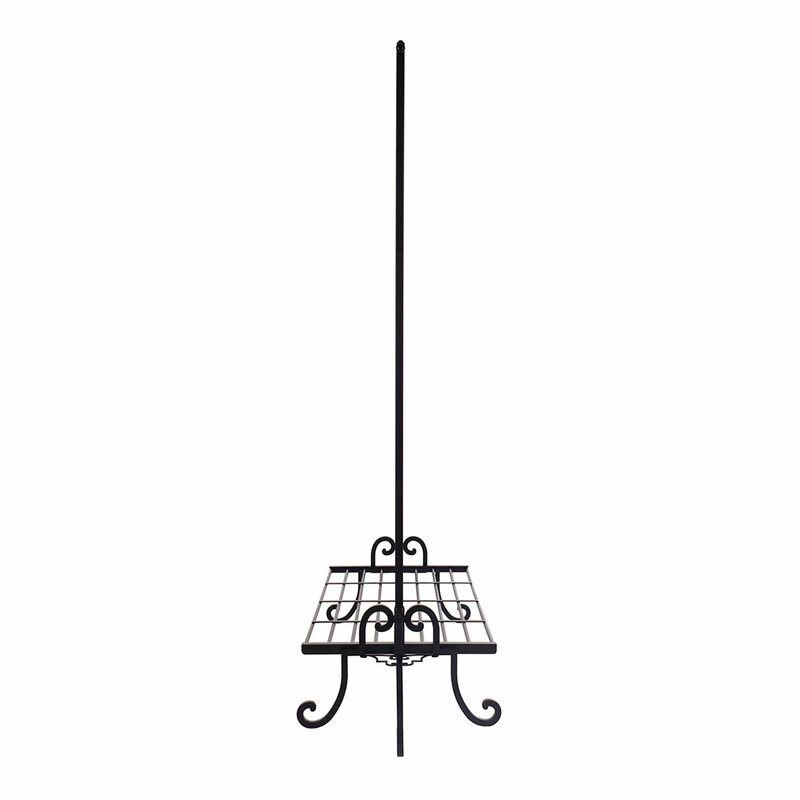 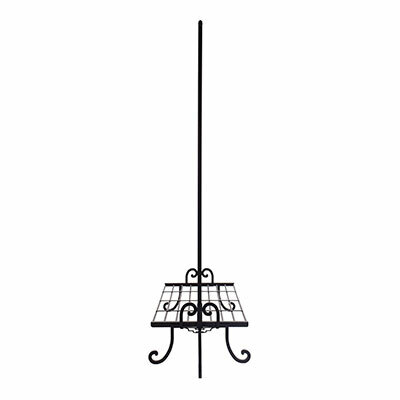 Why not complete the look with a forged steel coat hanger finished to match? 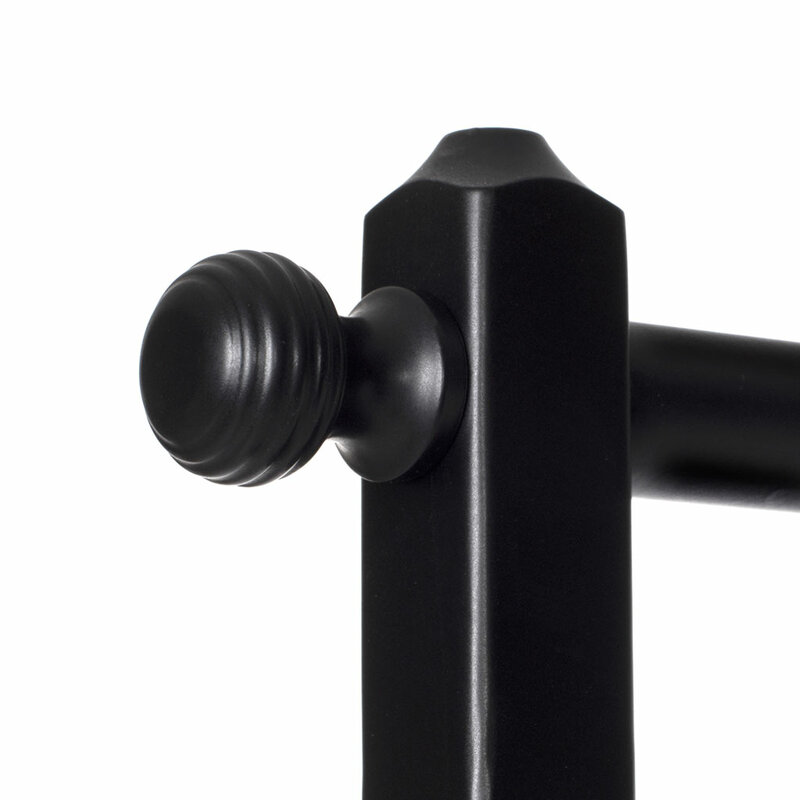 Click here to view our range.